How should fight scenes or action scenes be written? There is no universal way of writing action scenes. 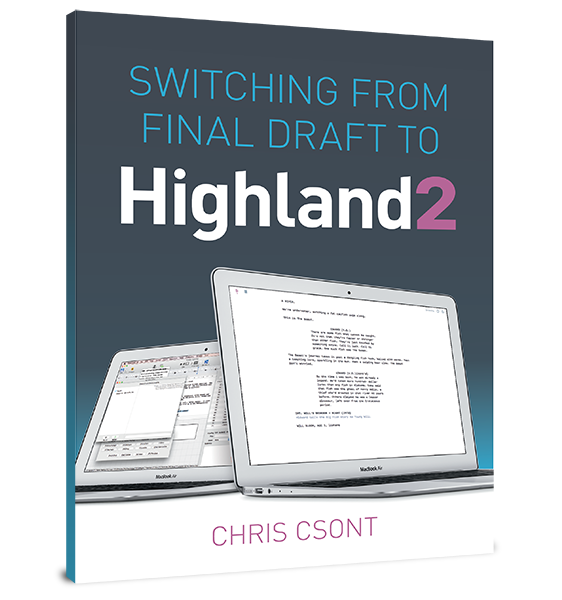 As with all formatting advice, the goal is to clearly express your vision without taking the reader out of the screenplay. However that is best accomplished for your scene is the right way to write it. In a screenplay, you’re not going to write every punch. Rather, you need to get specific about what makes this fight unique to this moment and this movie. Always remember that you’re writing a movie, not a screenplay. Even though you only have words at your disposal, you’re trying to create the experience of watching a movie. Use sluglines to break things up. Keep our attention so we’re not tempted to skim. His 2009 Scriptcast breaks down an example, with advice about how to make action beats more dynamic and interesting.